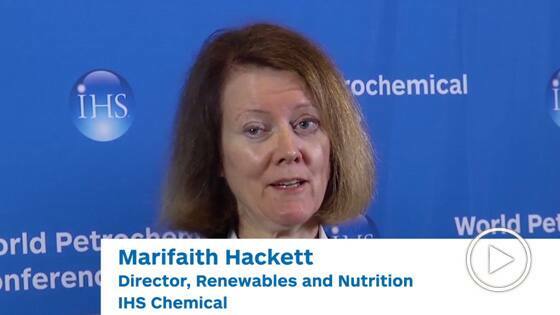 09 June 2016 Marifaith Hackett, Ph.D.
Why did the production technology for Citric Acid change from extraction of lemon juice to industrial fermentation? Are there any trends in the food industry that are impacting the consumption of citric acid as an acidulant in beverages and foods? In 2015, Asia accounted for almost 90% of the world's monosodium glutamate (MSG) consumption, is continuing to grow at a healthy rate. Do you see any signs of an eventual slowdown in consumption growth?